I wrote about Clarins Total V Contouring Serum a little while ago – it’s an Asia exclusive until September when it launches in the UK. There are some interesting sales stats on this one because it looks like it has taken Asia by storm with over three million sold since launch. Any brand would be dancing for joy at that kind of number. I’ve literally only just got it in my hands so haven’t tested it – I’m really tempted to though so watch this space. 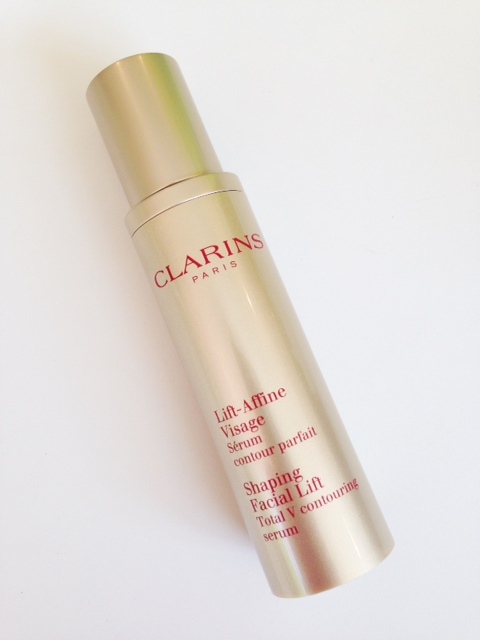 Clarins Total V Contouring Serum is a ‘refining’ serum and a ‘shaping facial lift’. I’m always extremely cautious about products that claim to lift and anything with an ‘anti-fat’ action, which this has, sends me screaming for the hills. But, three million women have bought this to date and that’s a number that you can’t argue with, really. The claims on Clarins Total V Contouring Serum are 89% of women found they had thinner facial contours and 87% felt they had firmer, lifted facial contours, although results showing reduction of lower face sagging was 13.2% – which doesn’t seem that radical to me. I’m going to give this a go for a couple of weeks – it doesn’t say how long you need to use it for to see results, but I’m curious enough to give it a go. 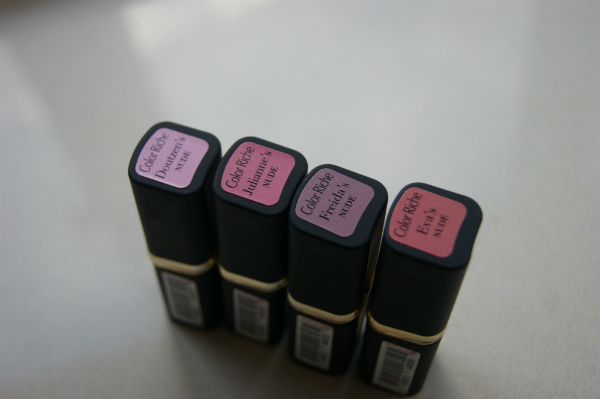 Main active ingredients are Guarana Extract, Zerumbert Ginger Exract and Kaki Extract. No.. no idea. Clarins Total V Contouring Serum launches on 28th September for £49.